Designed for the serious gamer who values the natural sound and feel of open-air headphones, the ATH-PDG1 gaming headset delivers powerful, detailed audio and long-lasting comfort. Designed with the serious gamer. Designed for the serious gamer who values the natural sound and feel of open-air headphones, the ATH-PDG1 gaming headset delivers powerful, detailed audio and long-lasting comfort. The large 40 mm drivers with CCAW voice coils are specially tuned to reproduce all the lively sonic detail today’s games have to offer, while the headphones’ lightweight, honeycomb aluminum casing affords a natural, spacious sound and keeps your ears cool even under the most intense gaming fire. 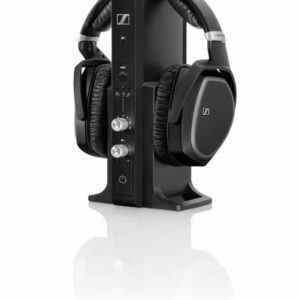 And with super soft velour earpads, you’ll stay comfortable no matter how long you play. 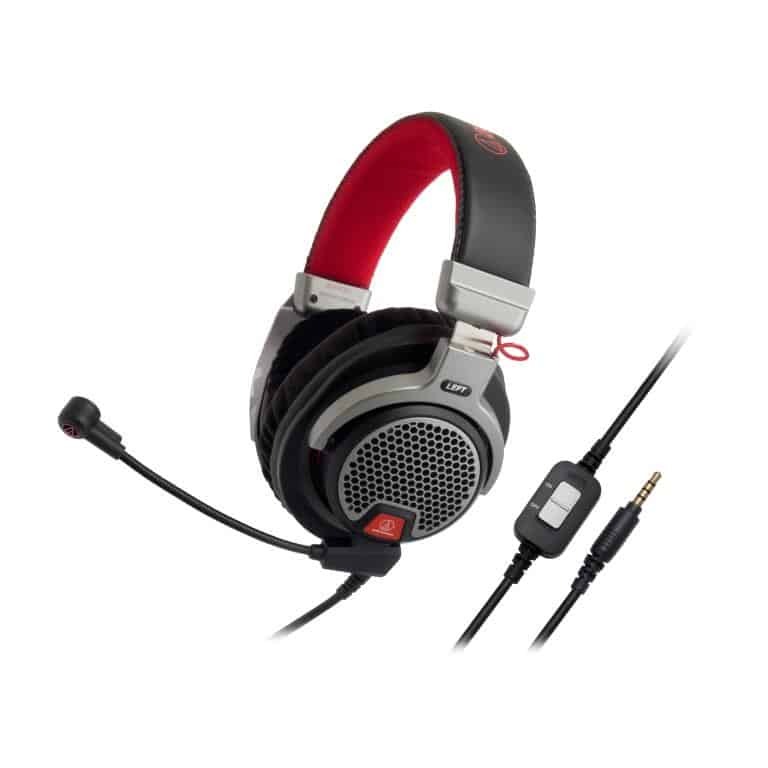 The ATH-PDG1 also comes equipped with a flexible, 6″ boom microphone for crystal-clear in-game voice communication with other gamers. This mic, with 1.2 m cable and in-line volume and mute control, can be detached and replaced with a 1.2 m smartphone cable, which includes its own mic and portable-device controller. An additional 2.0 m extension cable terminating in two 3.5 mm mini plugs for mic and audio works with either of the 1.2 m cables to provide increased flexibility when gaming on a computer. The 1.2 m smartphone cable lets you transform this premium gaming headset into any everyday pair of on-the-go headphones, perfect for answering calls and controlling audio and video on smartphones and other portable devices.